When it comes to landscaping components, trees offer a level of charm and depth that no flower or shrub can match. Fortunately, Lakes Tree Service provides unparalleled tree care service to both residential and commercial landscapes in the Southwest Missouri area. Located in the city of Branson West, their arborists offer a range of expert services, including tree removal, trimming, and undergrowth management. If you’re a property manager, getting consistent tree pruning services for your landscape might seem tedious. However, with the help of Lakes Tree Service, you can reap all the benefits of this routine maintenance without personally taking on any of the labor. Maintaining Visibility: From the road, overgrown trees can easily block signs and skew views, causing potential customers to assume they are lost or your business is unprofessional. 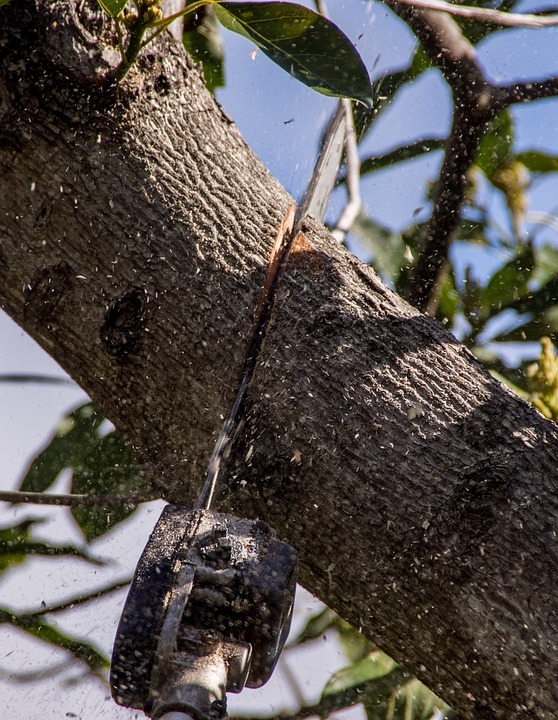 With regular tree pruning from Lakes Tree Service, you can be sure your plants will never get in the way of a sale. Keeping A Safe Distance: Although a tree-lined property is aesthetically beautiful, it can present issues during a storm or windy day. Allow Lakes Tree Service to create a buffer space of five to 10 feet between your building and extended branches so that you can prevent broken windows, scratched paint, and damaged gutters. Leave Room For Vehicles: If the property you manage contains room for car parking, it’s important to keep your customers’ belongings safe and sound. By trimming the branches that hover over stalls, you can keep cars and trucks in perfect condition while fostering repeat business. No matter what type of property you manage, Lakes Tree Service will help you maintain the landscaping with their top-notch tree pruning skills. Call them at (417) 272-6013 for 24-hour emergency service, or visit the website to learn more about their services.